IHG® Rewards Club - eBook - R.U.R. R.U.R. 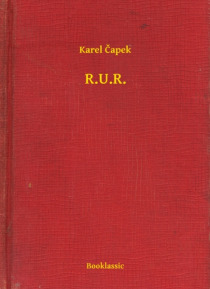 (Rossum's Universal Robots) is a science fiction play in the Czech language by Karel Capek. It premiered in 1921 and is famous for having introduced and popularized the term robot.